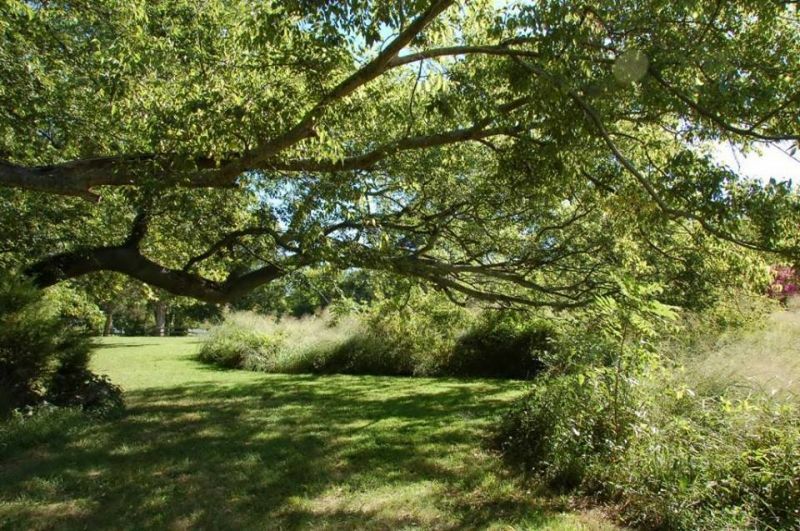 Conducted by Virginia Master Naturalists, these informative walks cover a mile of trails in both woodlands and fields and also touch on the historic ruins of Belmont’s past. Please wear sturdy footwear. Meet outside the Visitor Center. Free.